Henry Moe & Mike Phoebus pres. 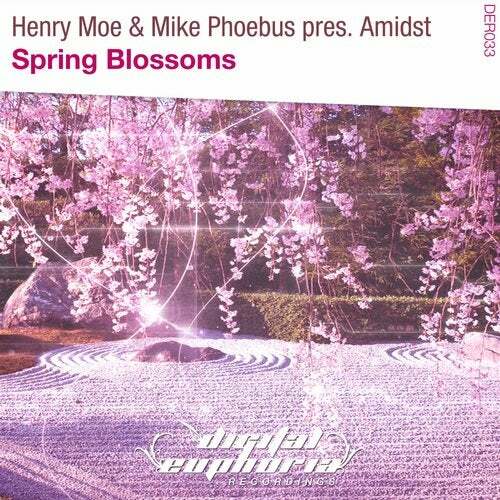 Amidst deliver a slice of trance euphoria with 'Spring Blossoms'. 'Spring Blossoms' is driven by big kicks, intense build-ups, & breakdowns, accompanied by a beautiful orchestral production perfectly balanced with electronic elements. This emotionally charged track wonderfully captures that moment when Spring arrives and everything begins to come back to life!